Get this L.O.L. Surprise! 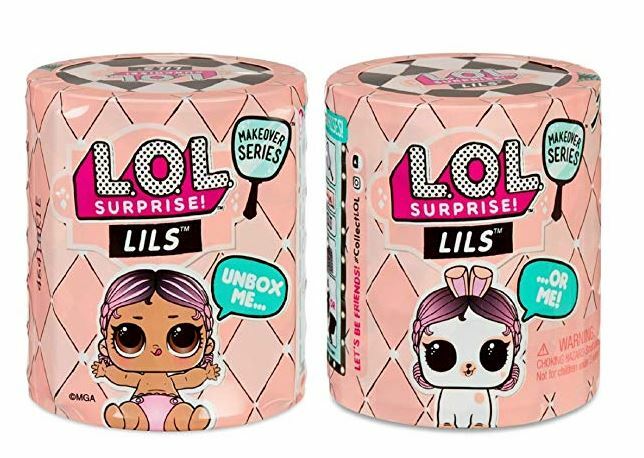 Lils with Lil Pets Or Sisters – 2 Pack for $13.99. These are normally $8.99 each so it’s a great discount. PLUS it’s a perfect addition to Easter Baskets.